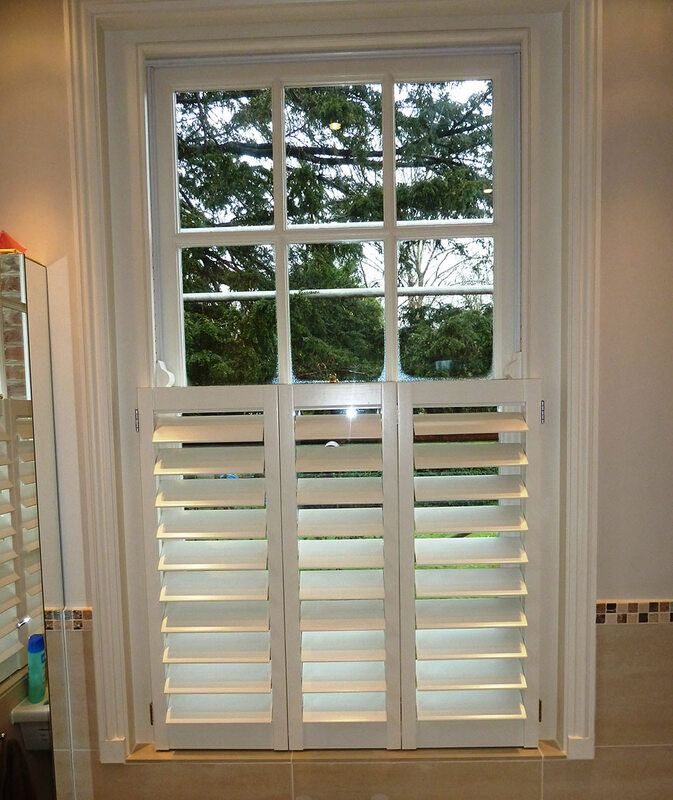 Allows maximum light and privacy. 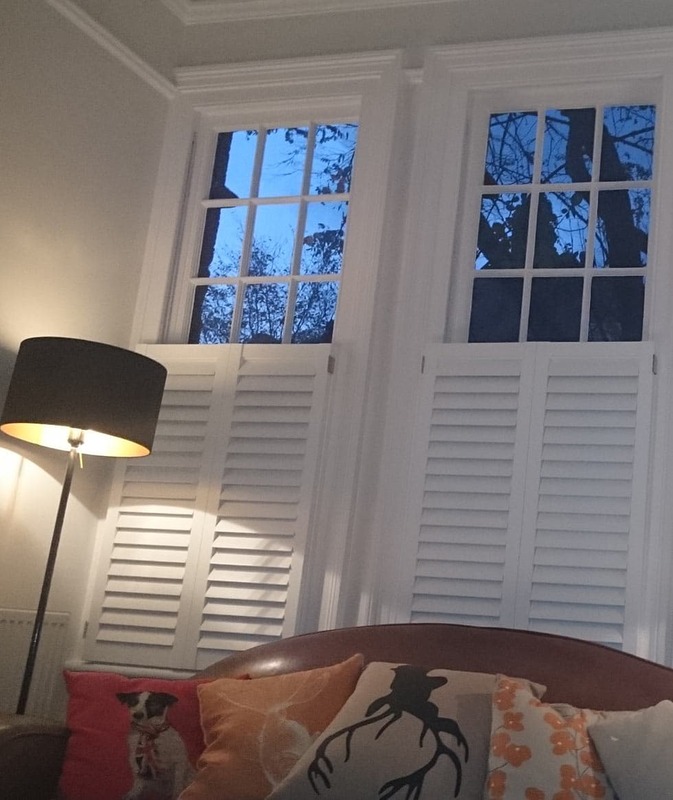 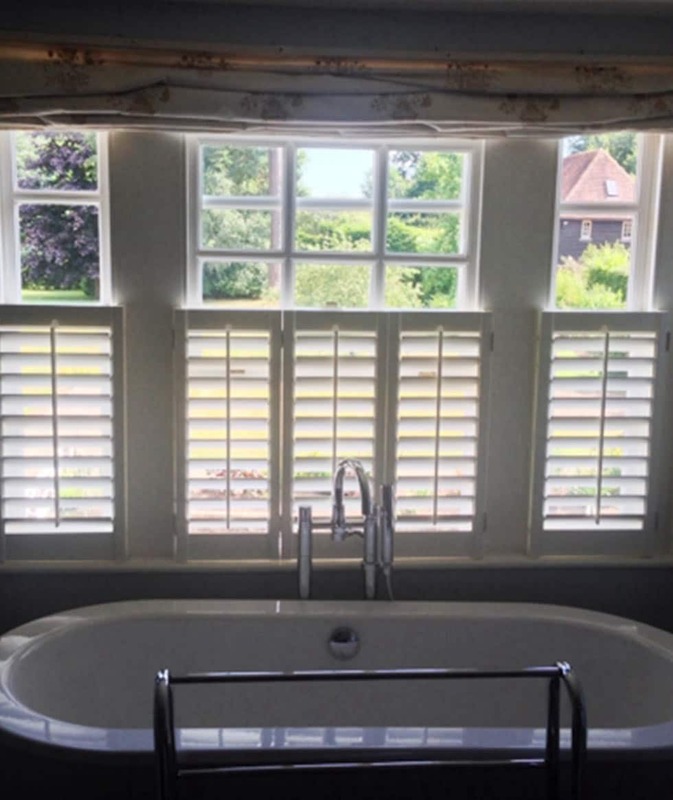 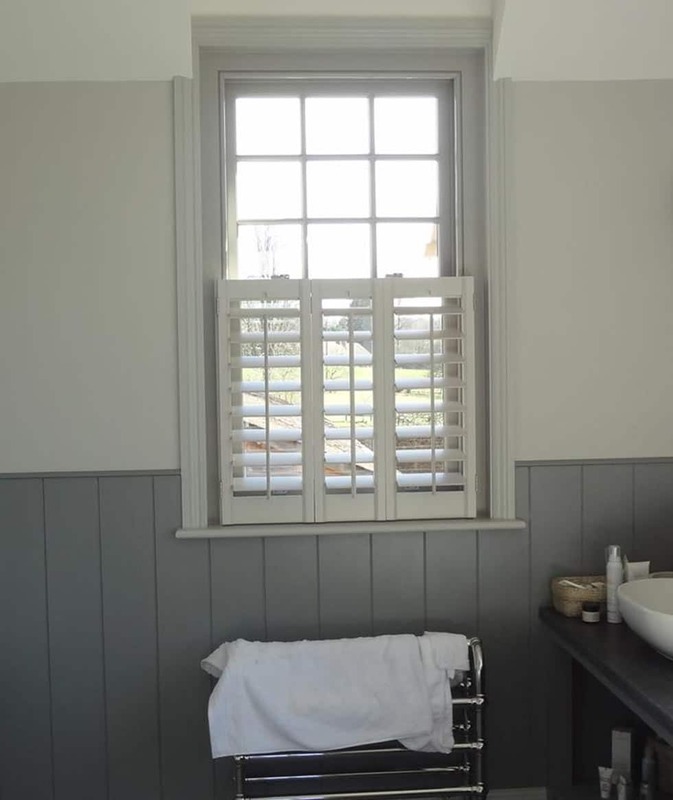 Café style shutters give you privacy and a low level of intrusion. 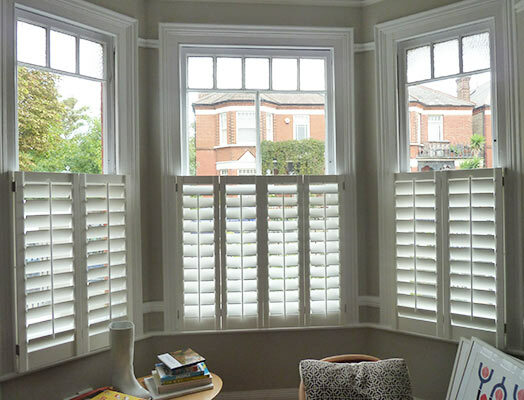 They are really ideal for street level use or street facing windows.